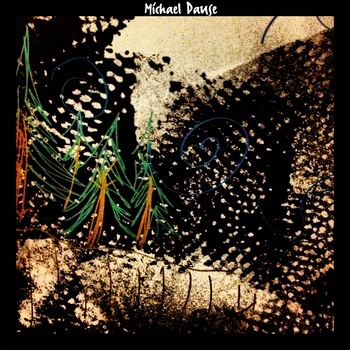 Michael Dause- Artist Of The Moment November 14 - Crazy Wicked Awesome! Michael has been very productive lately, releasing his first, self-titled album this September! He’s a singer, a songwriter and everything in between, recording every instrument alone in his basement. He also mixes, and produces all of his tracks! He’d like me to let you guys know his music can generally be found almost everywhere online including iTunes, Spotify, and Youtube. Thanks for listening and be sure to stay tuned for an interview with him coming soon to CWA Radio!